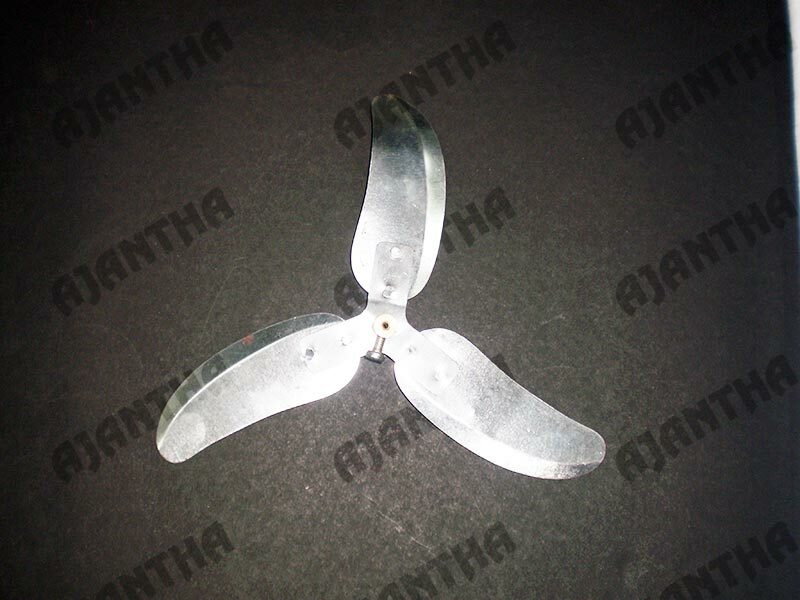 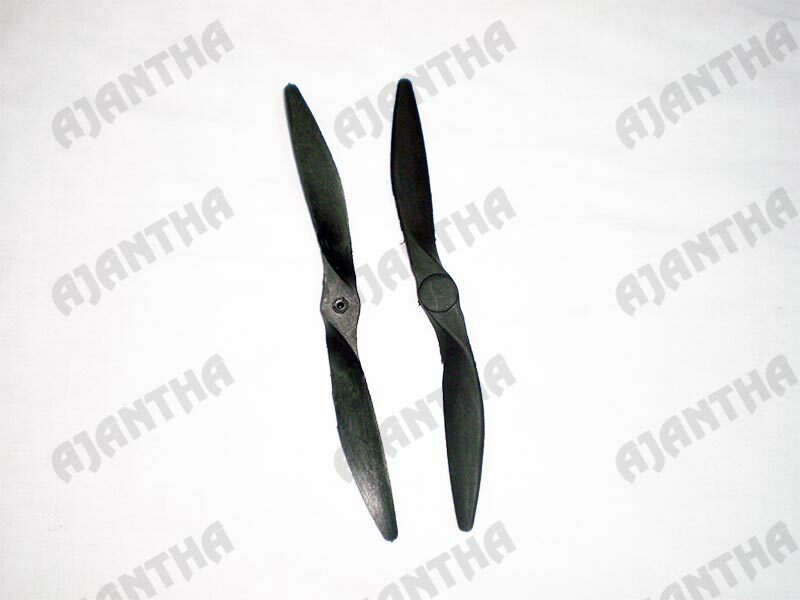 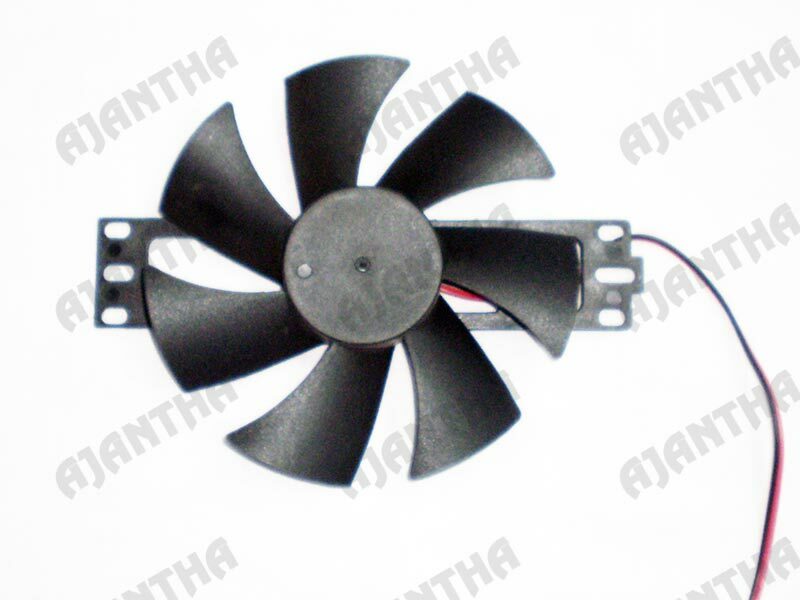 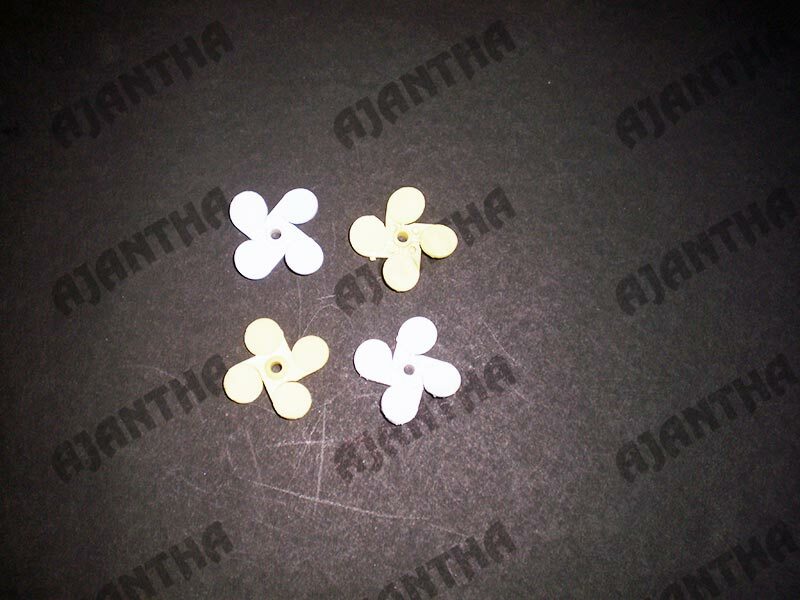 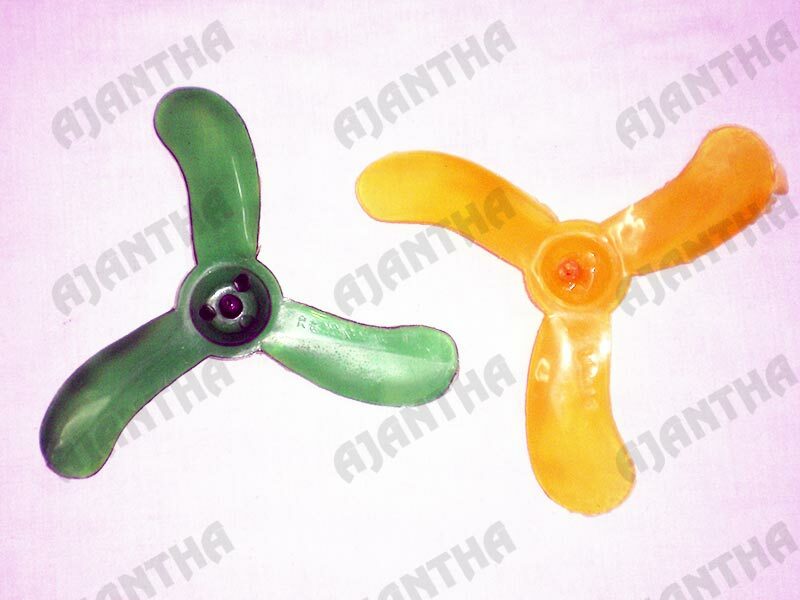 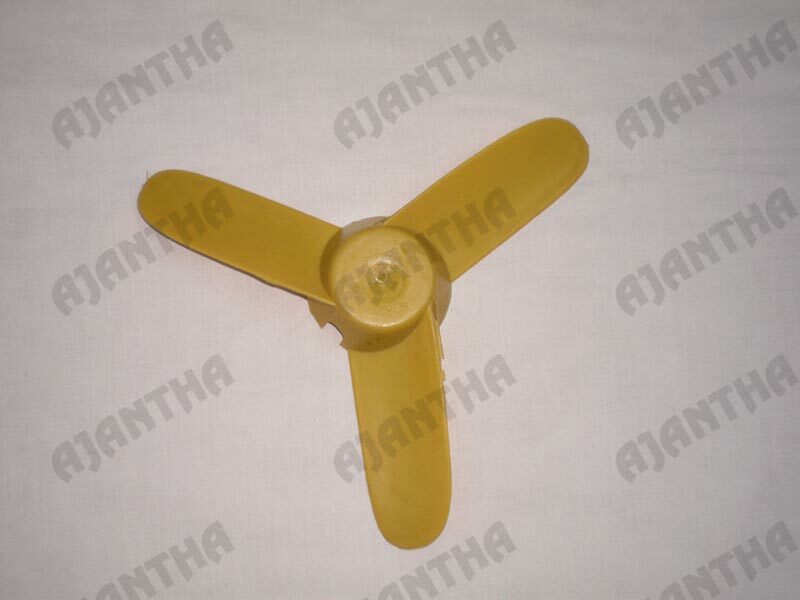 A propeller is a type of fan that transmits power by converting rotational motion into thrust. 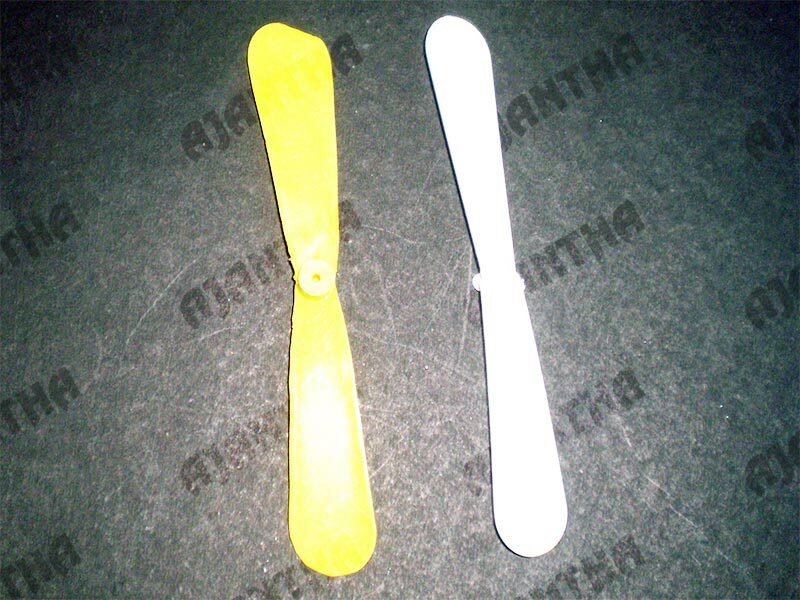 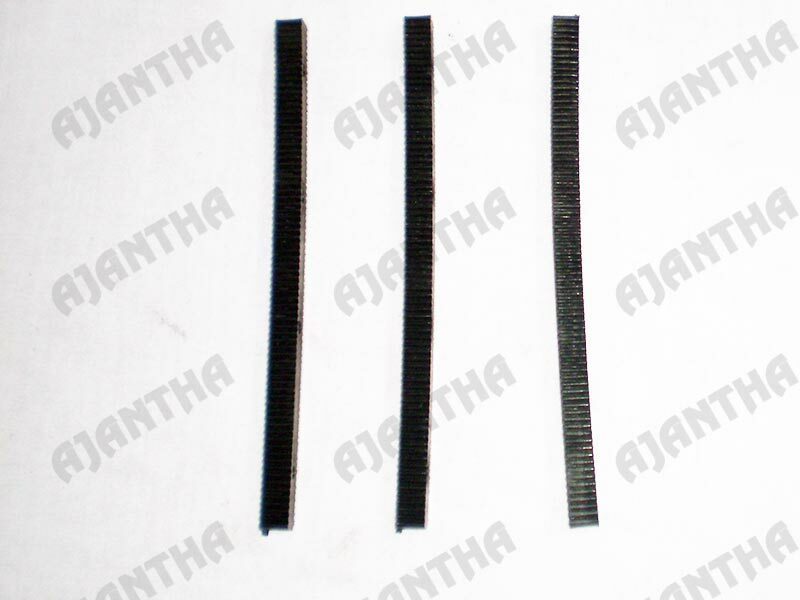 A pressure difference is produced between the forward and rear surfaces of the airfoil-shaped blade, and a fluid (such as air or water) is accelerated behind the blade. 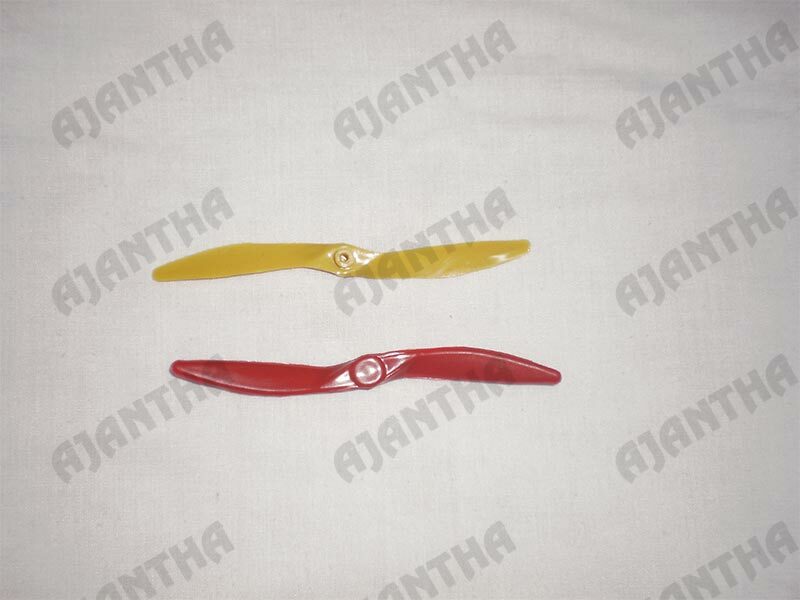 Propeller dynamics can be modelled by both Bernoulli's principle and Newton's third law. 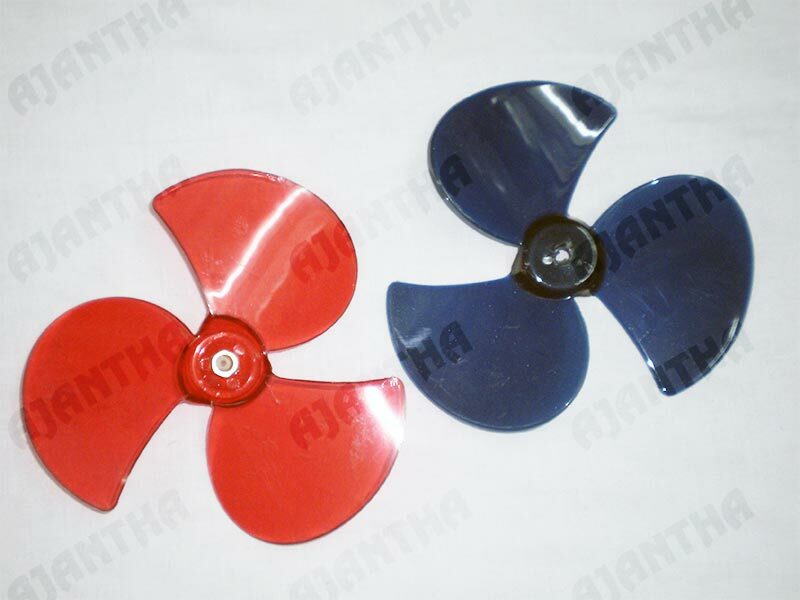 A marine propeller is sometimes colloquially known as a screw propeller or screw.